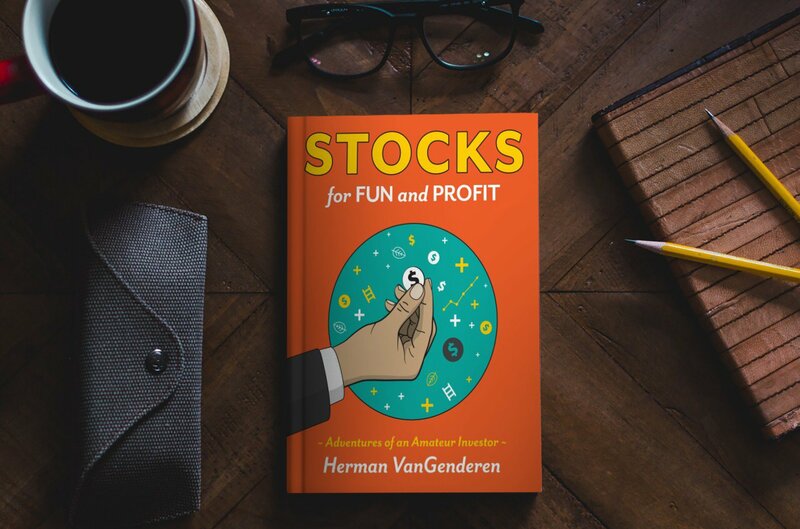 Examples of valuable investing lessons integrated into the book. Experience’s getting my kids started at ages 13 and 16, and how to start small. An example of reader reviews, including my dentist’s. How to buy the right kind of stocks, and build portfolios so you don’t have to worry about day to day market movement.